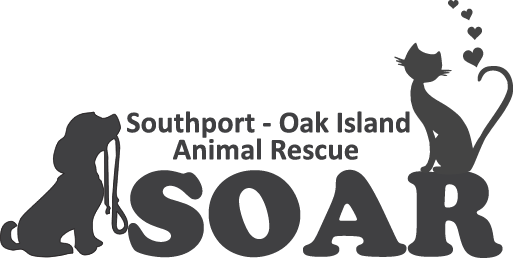 Southport/Oak Island Animal Rescue is located on St. Charles Pl off of Airport Rd. Take Long Beach Road to Airport Rd, St Charles Pl is about 1 1/2 miles down on the Left. We are about 1/4 mile down on the Right. We are closed on Thursday and Sunday. 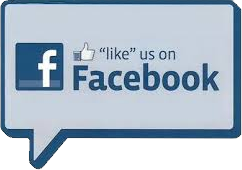 Click here for directions to SOAR.